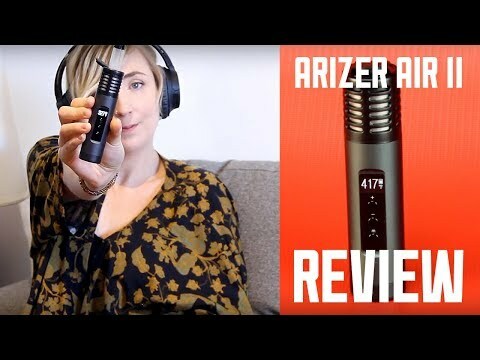 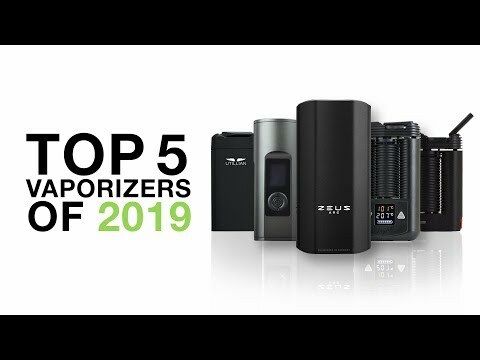 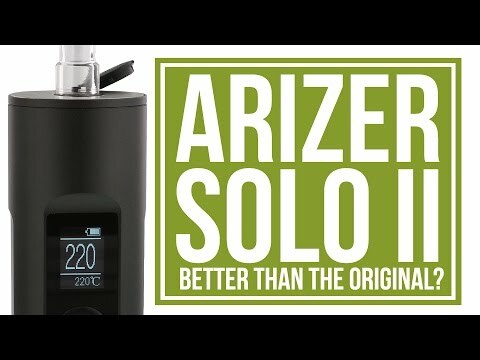 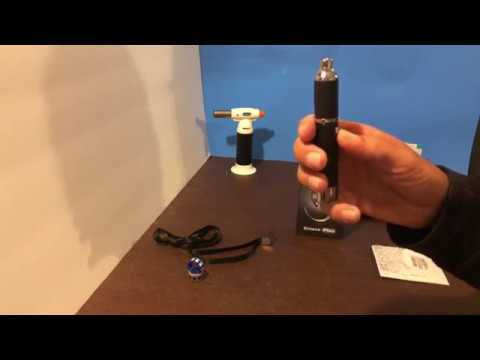 Arizer Solo 2 Portable Vaporizer Review | Better than the best? 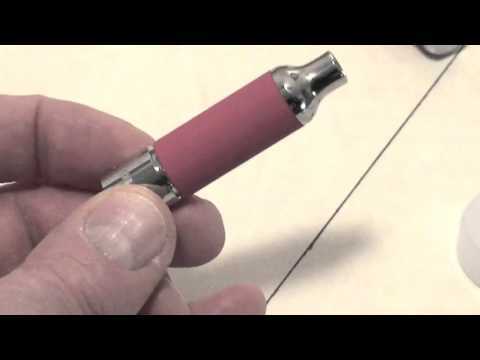 Vape cigarette is easy, heat cigarette to nicotine’s boiling point, inhale nicotine vapor without combusting the cigarette. 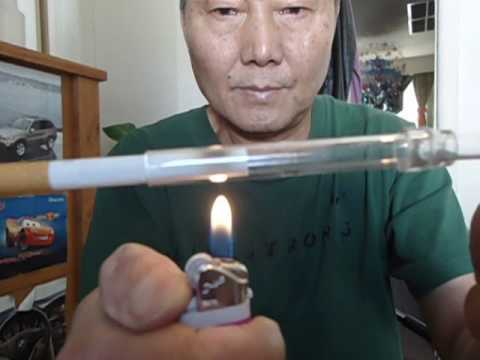 This is the tool I invented. 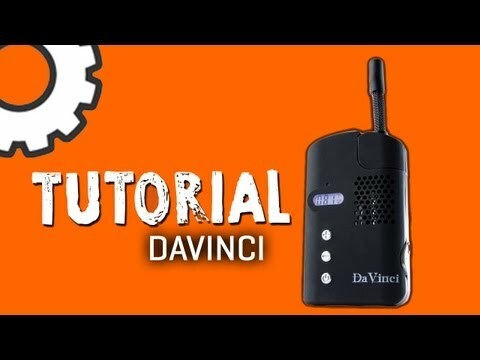 ciggenie.com.